If you would like to show your support for butterfly gardening, purchase one of our Polo shirts with the Butterfly Conservation SA logo on it. You may choose several different colours, however the logo works best with light colours. Not available for online purchase at this time. 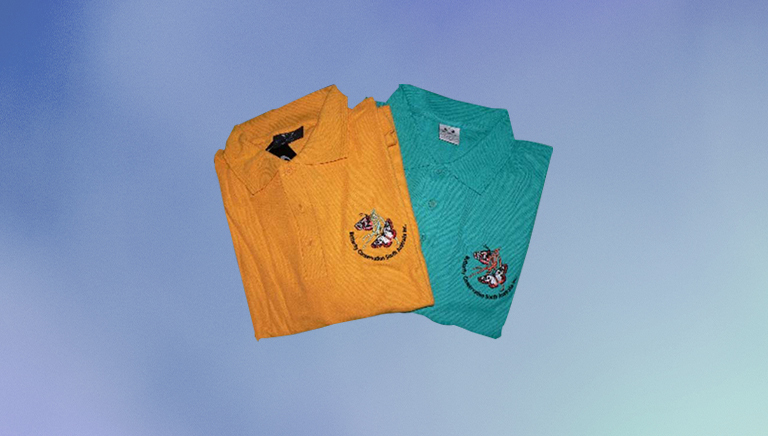 Please email info@butterflyconservationsa.net.au for details on how you can get a Butterfly Conservation polo shirt.